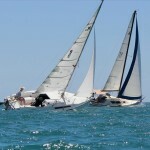 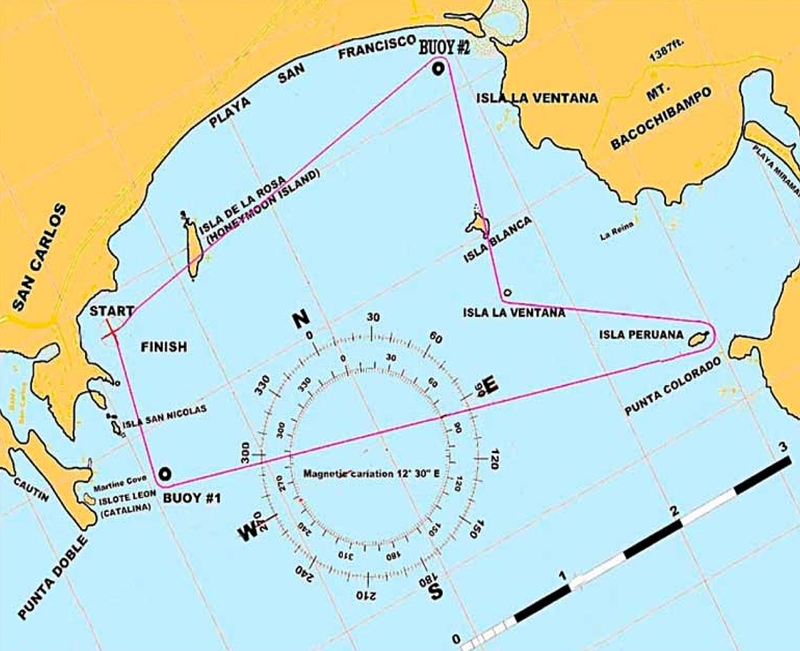 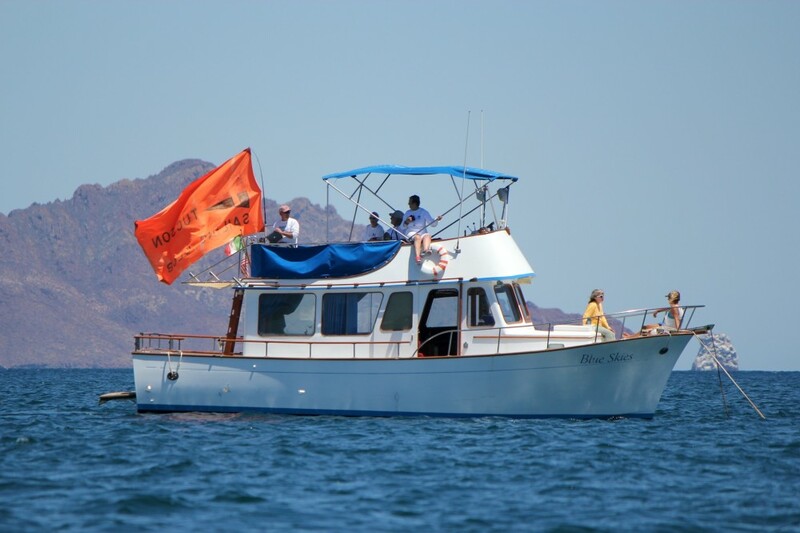 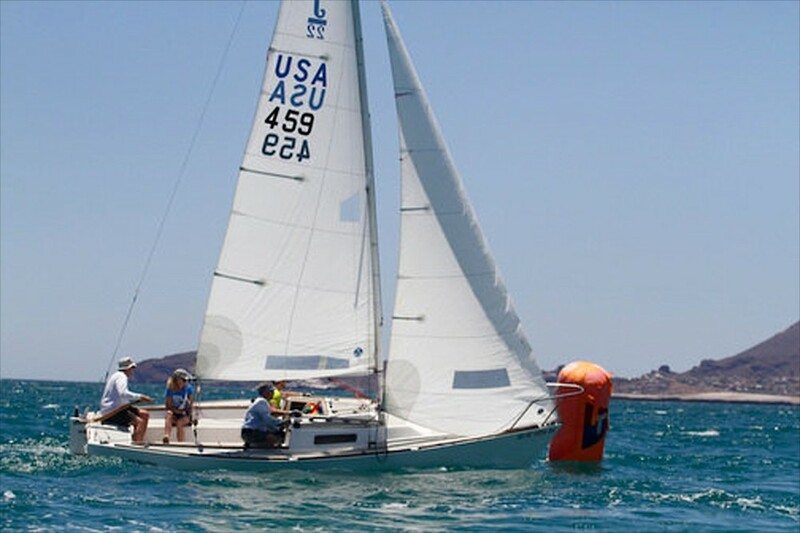 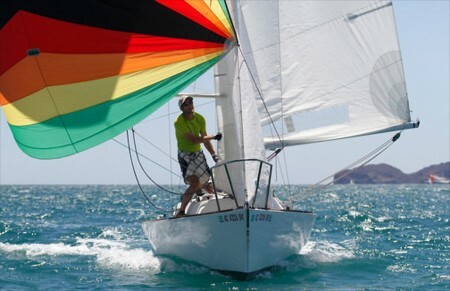 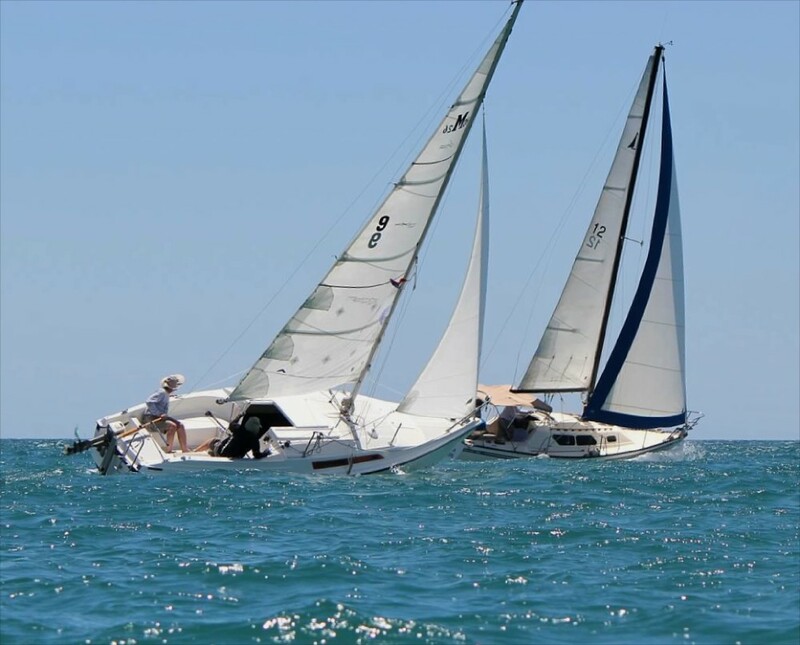 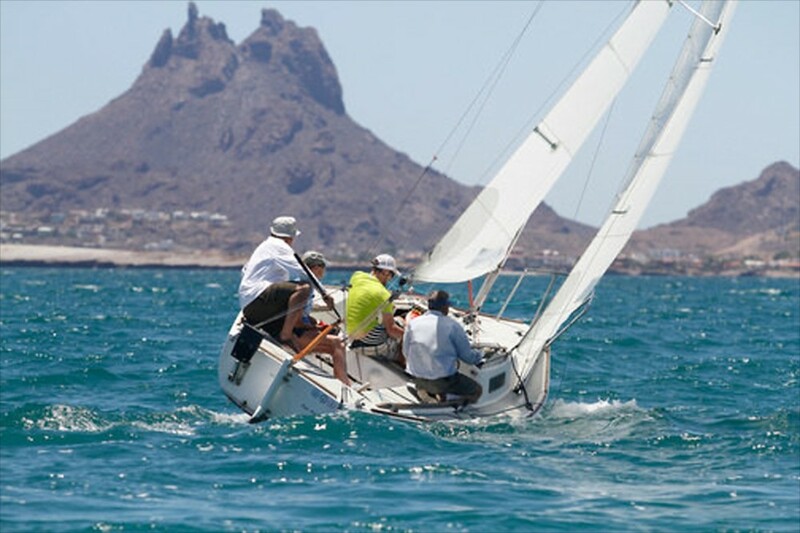 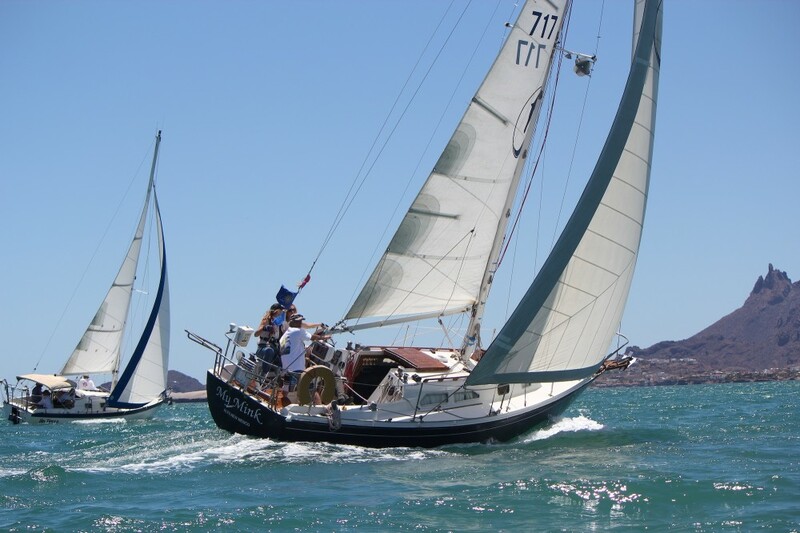 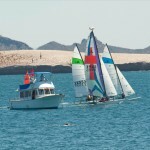 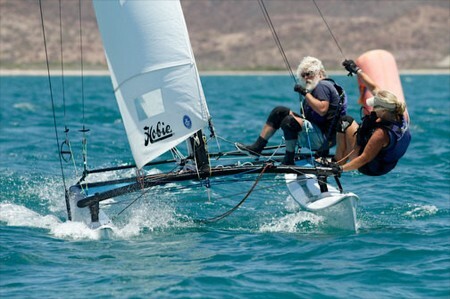 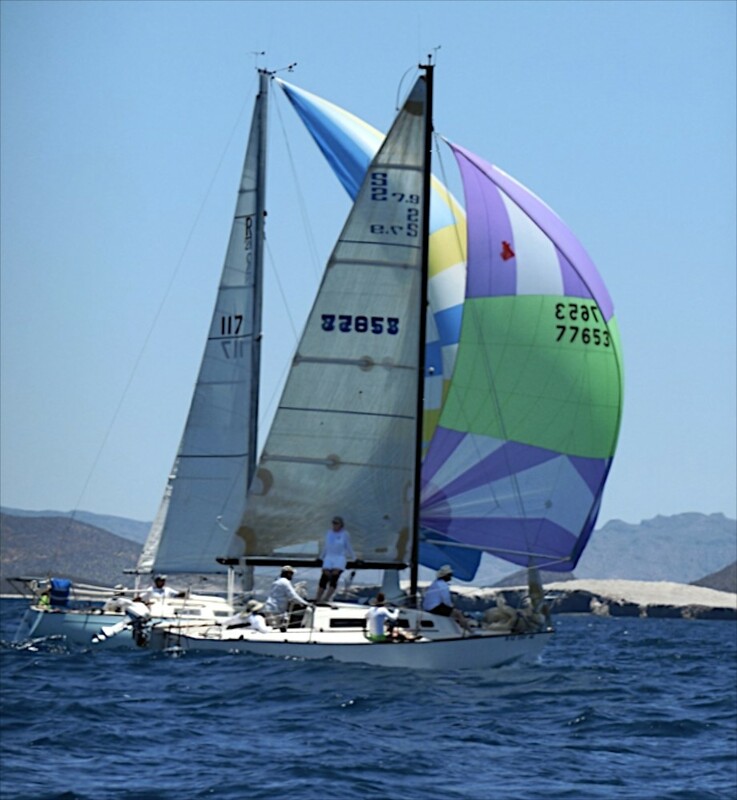 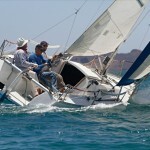 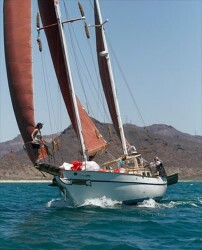 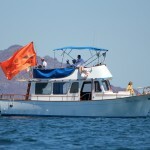 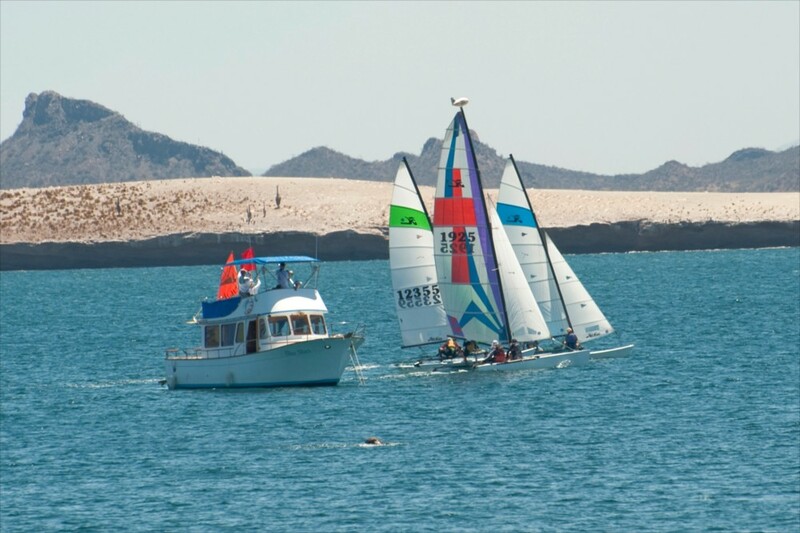 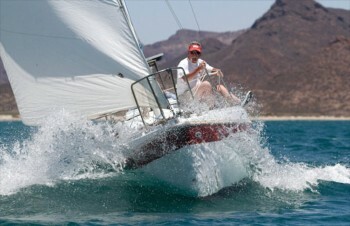 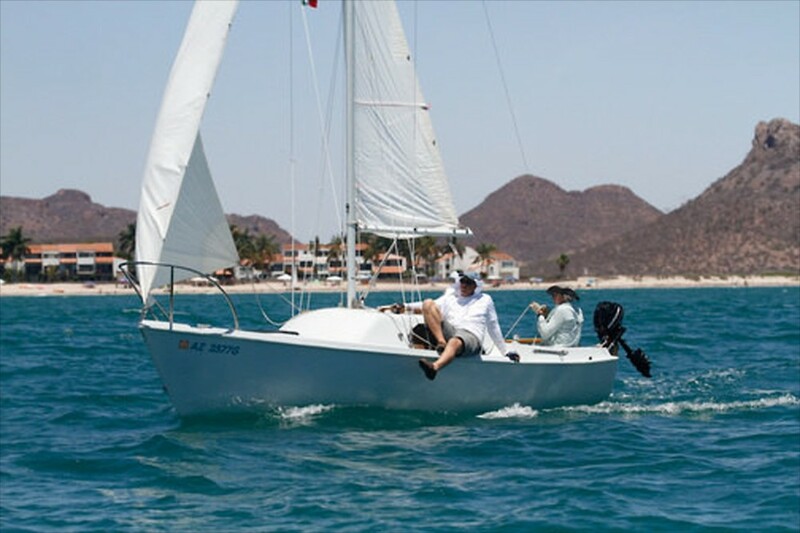 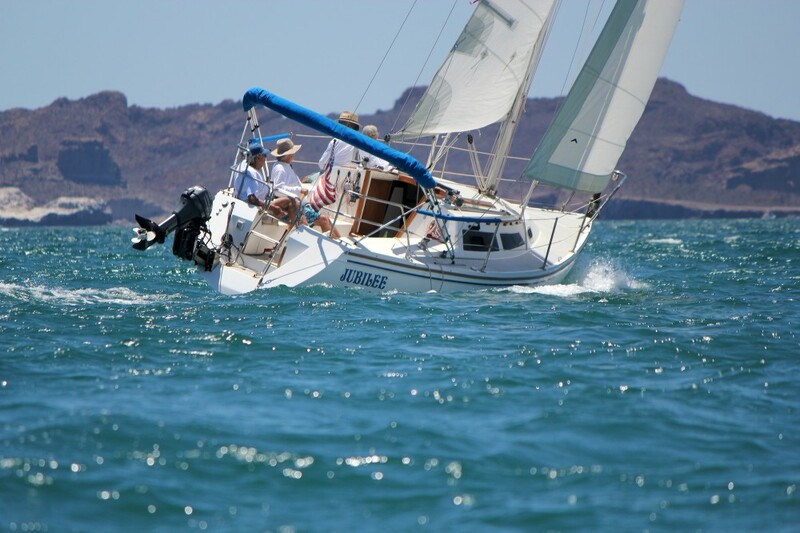 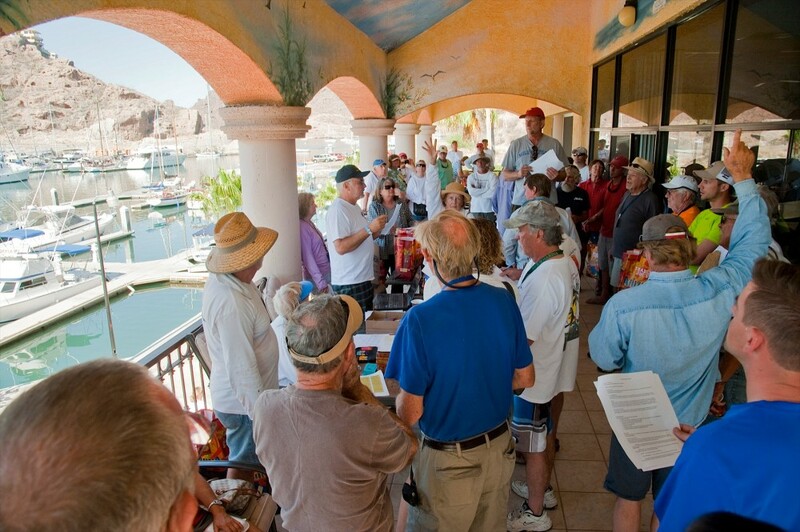 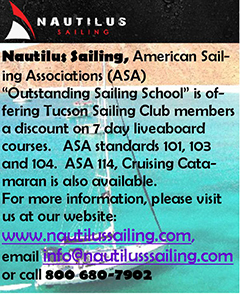 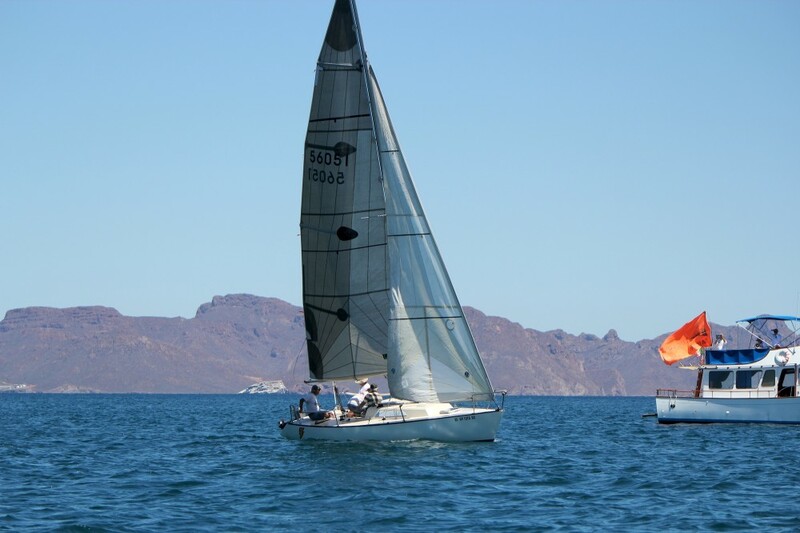 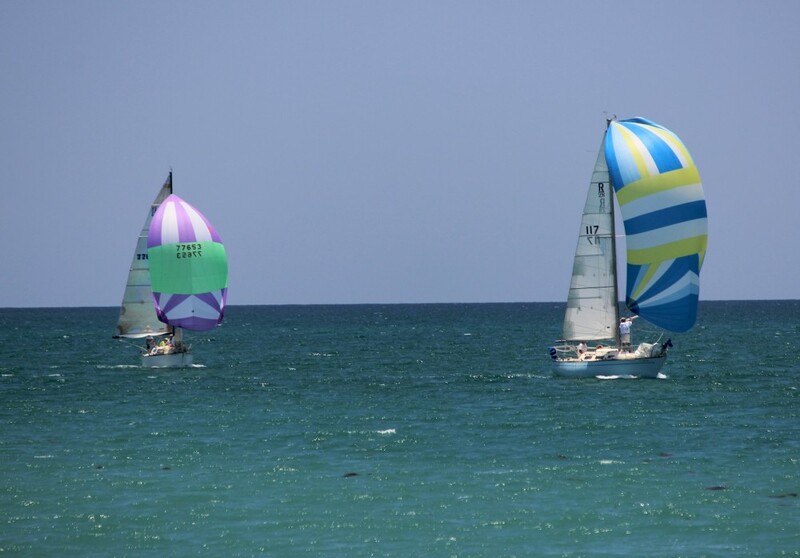 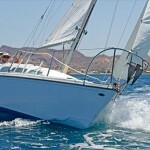 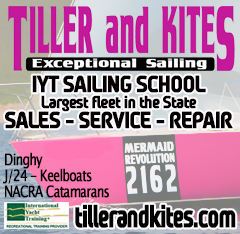 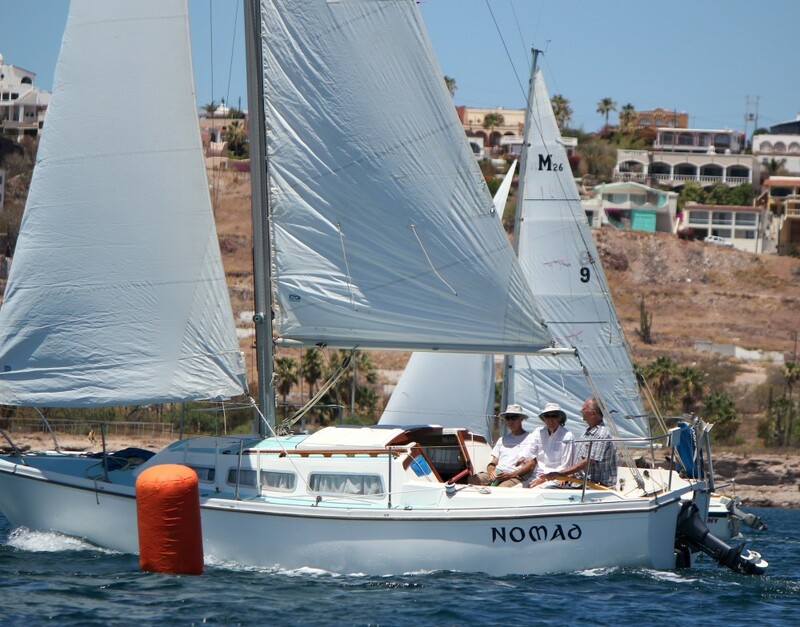 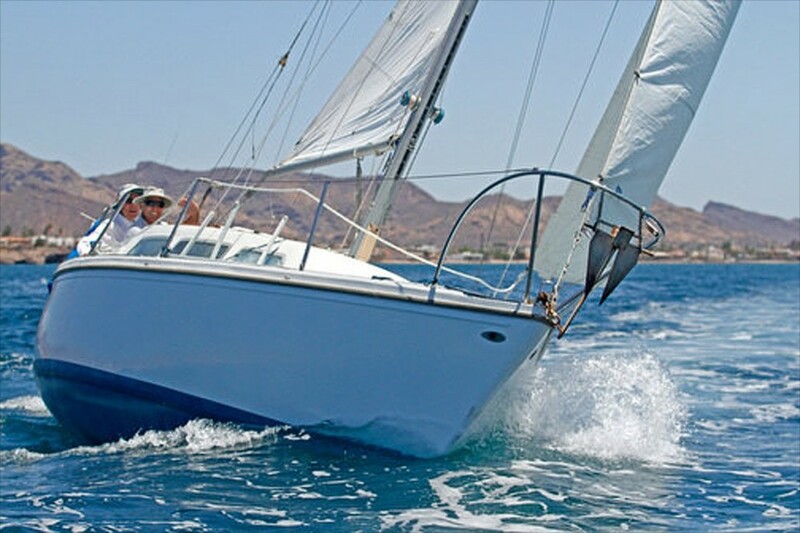 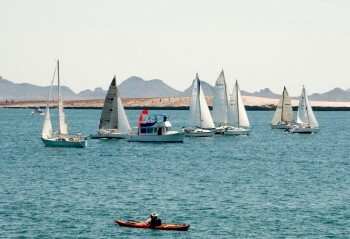 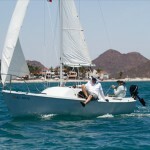 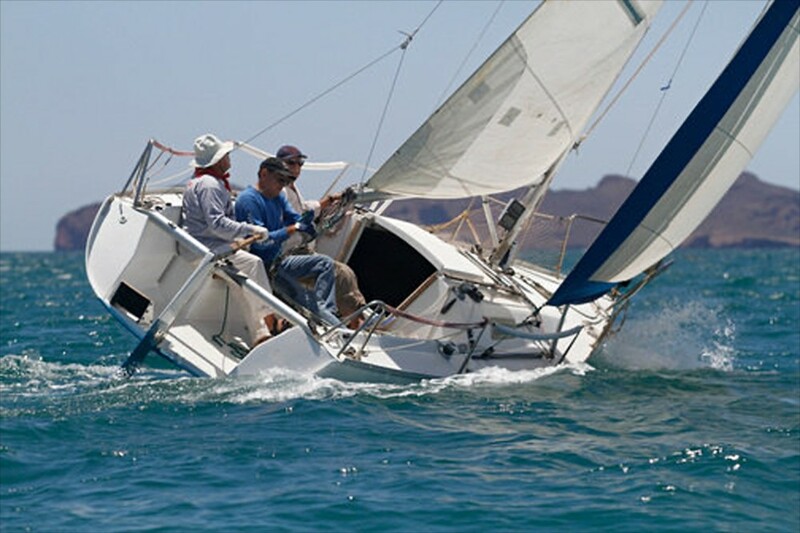 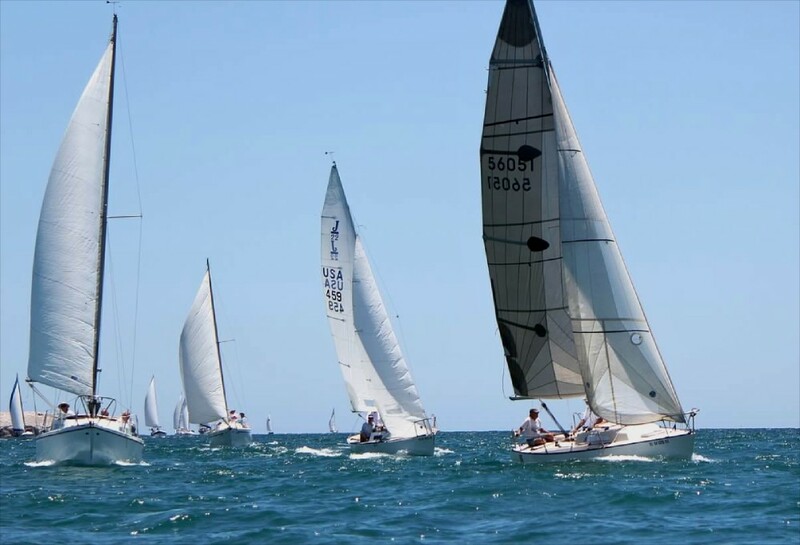 Tucson Sailing Club’s 33rd International Regatta was held May 23-25 in San Carlos, Mexico. 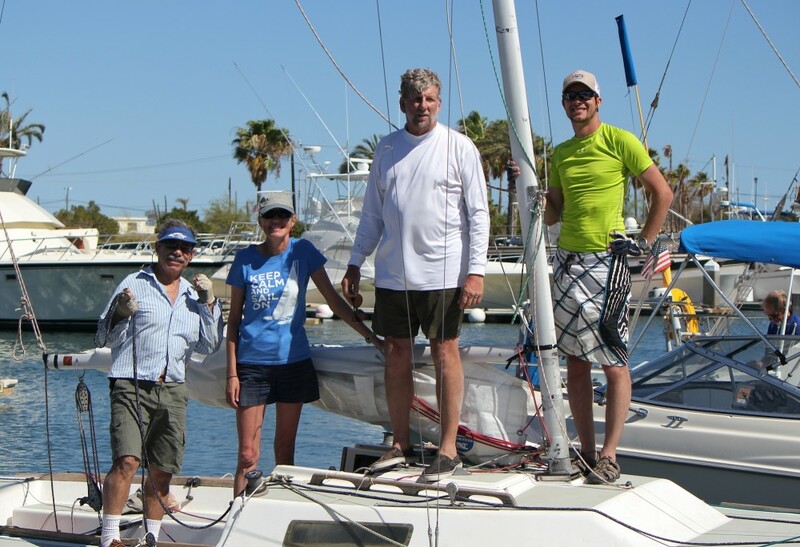 This 2014 Spring Regatta was an exciting time for our racers! 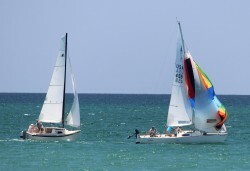 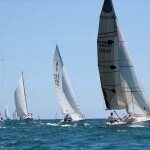 The racing kicked off on Saturday, and winds were brisk as boats sped around the course. On Sunday, the breeze had lightened a bit, so we had a nice variety of conditions over the weekend. Mike Mulcahy conducted the race from the committee boat. 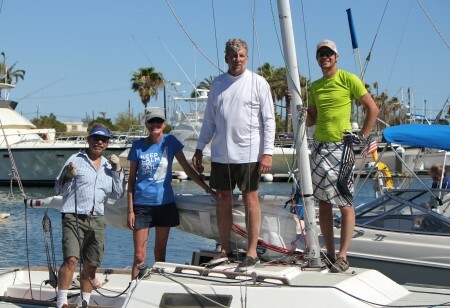 Serving with him were Blue Skies Skipper and First Mate, Gary and Cassie Punt, Carol Ray and Karen Mulcahy. 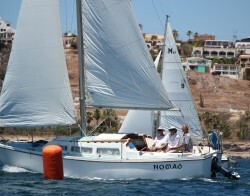 Check out the pictures below of the racing action. 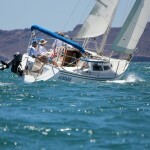 Photos courtesy of Garry Morris III, Terri Sebastian, and Bob Grieser. 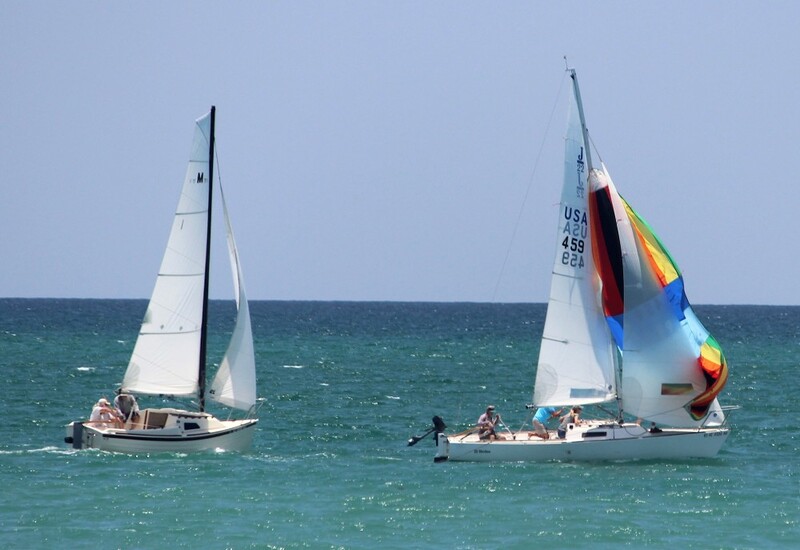 Click on any image for a bigger view, and to scroll through the slides.